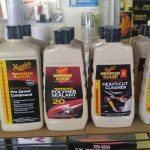 Miami Auto Color is your premier auto body supplies store, and we have the supplies you need for the sharp finish you want. 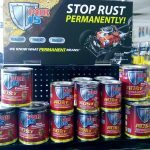 We offer auto paints, custom paints, repair tools and more. 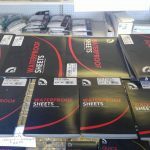 Our staff is dedicated to providing quality products at reasonable prices. Stop in and see us today! Since our establishment in 2007, Miami Auto Color has been the leader in automotive painting supplies in Miami, OK. Family-owned and -operated, we value personal service and repeat business. 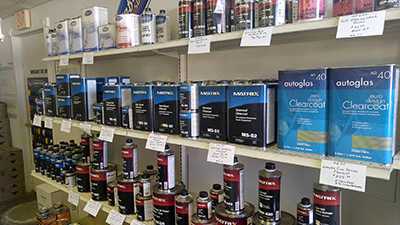 Our goal is to be your go-to source for all your auto body supplies. 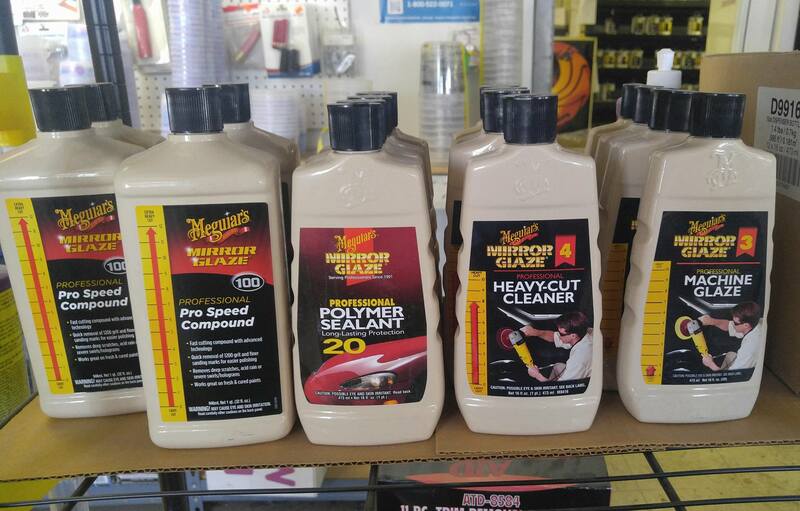 We offer a full line of quality, top name-brand products, to ensure your vehicle receives the best treatment. 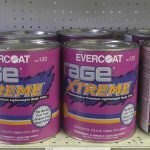 Our selection includes auto paints, custom paints, sandpapers, body fillers, polishes, waxes and auto repair tools. The knowledgeable staff at Miami Auto Color is ready to assist you in choosing the best products for your project. We are locally owned and operated, established in 2007. 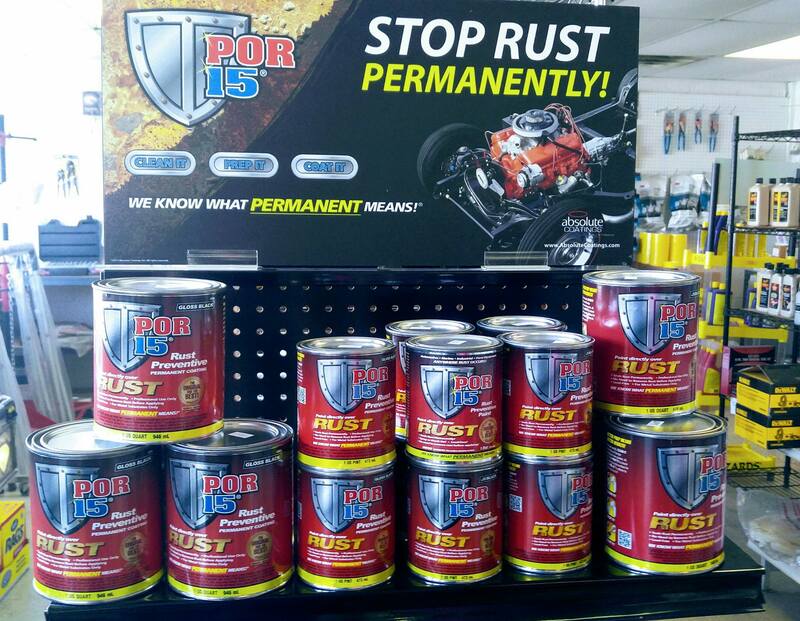 We offer a full line of auto supplies to polish off any project. Our family-owned operation is committed to a customer-centric culture that puts you first. 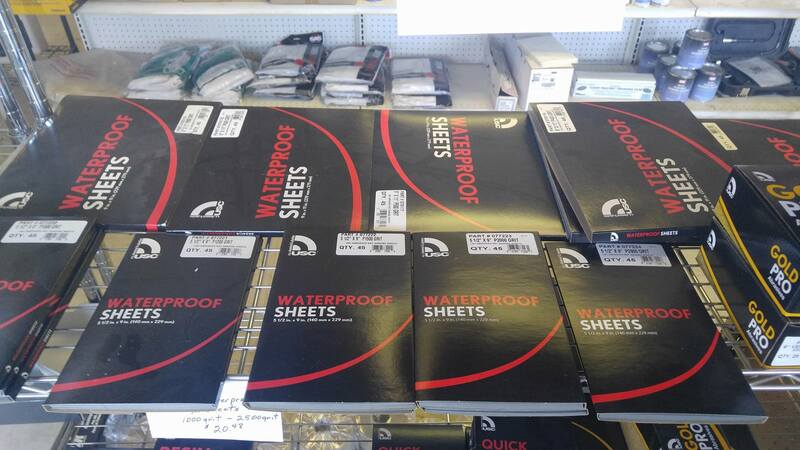 We provide top-quality supplies at reasonable prices. We are open on Saturdays, for your convenience. 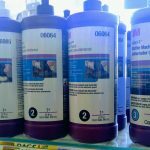 At Miami Auto Color, get the supplies you need at the prices you want – delivered with the quality service you deserve. "Anything and everything you need to paint a car is here! Extremely competitive and affordable prices on all materials." "This is a shop you can trust. Awesome service and great pricing."